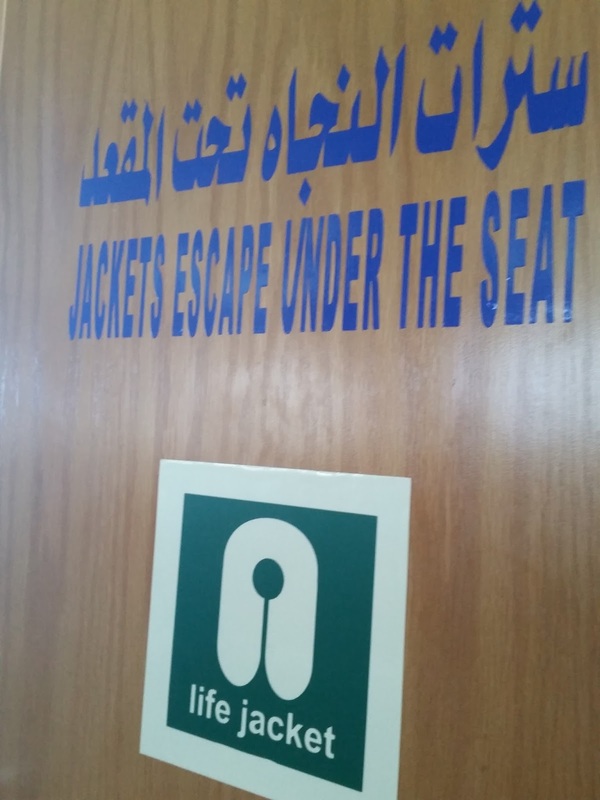 To be fair, in Arabic the words are often switched. For example, "good morning" in Arabic is "morning good." Yes, but whoever translates should be familiar with English grammar to avoid being laughed at. 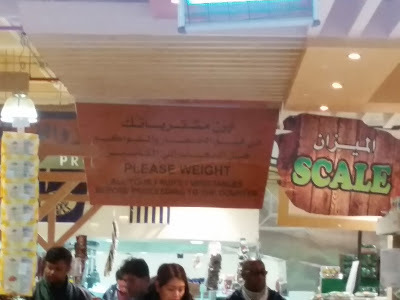 "Please weight" is fine because in arabic it's written to weight your fruits of vegetables not wait. As for the "!!" They just put it in the phrase for making people be more careful with it so that they can pay their groceries or things they wanna buy quickly. So if you're good in arabic you won't see any mistakes. And for the second sentence I see that it's a grammar mistake. Another thing is that I have seen your blog and I see lots of things. Many of these things are negative and that's sad. I have seen some comments from you to things that you are not really sure off and not true. I think that it's making other people have this bad thoughts about Kuwait. 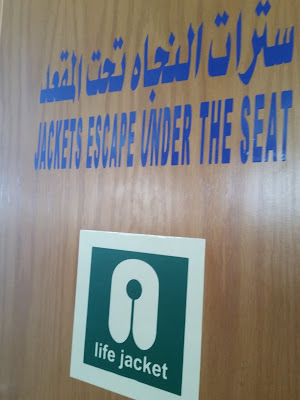 I'm not saying that Kuwait is perfect, but there are many good things to mention. We can find negative impacts in every country. Just think about it, you're living in this country why all the negative stuffs. Overall, you've got a very interesting blog, and I like the topic that was about the fashionistas it was 100% true and yes most of them are rude. I'm Kuwaiti BTW and I agree on many things that you put even negative ones. Put trust me not all the people of Kuwait are angry LOL;p. Anyways it was nice to check your blog and interesting to know more about how some foreigners are living in this country. Thank you for voicing your opinion. I'm sorry you take some of my comments/posts as negative but this is what I see and experience, not all good, not all bad. Yes, I am a foreigner who was raised among Arabs and I am a mother to Kuwaiti kids, so my experiences are with foreign and locals. 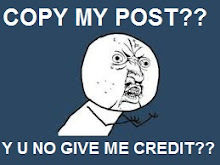 My blog is my opinion and we deal with situations differently.